http://www.comfortmobility.net/wp-content/uploads/2014/05/rental-collage.jpg | Comfort Mobility Inc. Comfort Mobility offers a wide line of equipment available for rental on weekly or monthly terms. Some items are available on special daily or weekend terms. Please inquire for further information as needed. 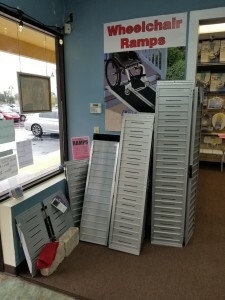 Foldable Wheelchair Ramps and much more. We’re happy to help meet your mobility and medical equipment needs. Please call 407-880-2462 in regard to Rental pricing and availability, delivery and pick-up charges.